Former world champion Tyson Fury is on the lookout for a new manager as he maps his route back to the top of the heavyweight scene. The Englishman remains undefeated in 25 fights to date but it appears talks with Eddie Hearn’s Matchroom Sport have failed to bear fruit. The 6ft 9inch orthodox fighter certainly won’t be short of offers between now and his long-awaited return to the ring and, after shedding weight and getting himself fit again, as well as sorting his well-documented problems outside of the ring, he’ll see the managerial talks as little more than a minor inconvenience. Fury has told members of the press – as well as his army of Twitter followers – that he’s ready to take on all comers, asking major promoters to put forward a date that he’ll happily agree to. It’s never as easy as that in the fight game and, if we want to see Anthony Joshua and Tyson Fury share a ring together, the Manc will have to get himself sharp with a few tune-up fights. Who can we expect Fury to face in 2018? If he’s serious about getting back to the top of the game, it’s possible for him to squeeze in three bouts this year. Despite the talk on social media, we shouldn’t expect to see Fury come up against a genuinely dangerous opponent in his comeback. David Haye would rate as the perfect return but that’s unlikely as the Hayemaker is contracted for a rematch with Tony Bellew and he begged long enough to get that. Someone like Sam Sexton would make much more sense. The 33-year-old from Norfolk is a former Prizefighter champion and boasts a professional record of 24 wins from 27 contests. Only nine of those victories have come by KO/TKO so he doesn’t bring the kind of power that’ll worry Team Fury but he did win the British title last time, outpointing Gary Cornish, and is durable enough to give his opponent a few rounds. If the fight was to be made, Fury would breeze through a comfortable winner. Where Fury goes from there is important. With the rounds under his belt and the fighter back on the straight and narrow, he will need to step-up the level of opposition if he is to be taken seriously. Moving away from Brits, he’d find Carlos Takam a fine test. The Frenchman famously took Joshua into deep water at the Principality Stadium, Cardiff late in 2017 without much notice and proved that night he’s not easy to shift. Tyson would have to be fancied to beat Takam but nothing will come for free against the 37-year-old hardman, who will ask a few questions and probably take him the 12-round distance for a ranking title. It’s a risky contest but the benefit of it is Fury would have the chance to send out a message by beating an opponent Joshua looked flat against. Win both boxing matches and we’d then have the big man with a bit of confidence back in his work and making noise in the heavyweight division again. The first two opponents need to give the returning king a test without going close to causing an upset but fight three – the warm-up for Anthony Joshua in our eyes – would need to be as close to a 50/50 as they could get, at a big venue with plenty of media attention and a live wire in the opposite corner. 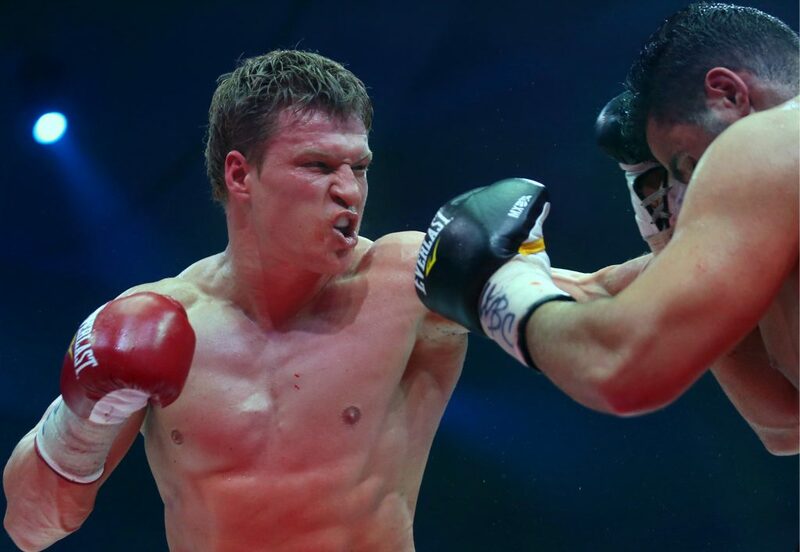 Alexander Povetkin fits the bill. The 38-year-old Russian is well-respected by boxing pundits and went into 2018 with a record of 33 wins against one defeat, 23 of his victories coming inside the distance. The spare in that run was a 2013 points defeat to Wladimir Klitschko, who was in the form of his life at the time. Decorated Povetkin has won a number of major titles, including the WBA heavyweight gong and any win would prove Fury was back to his best. At 6ft 2inches, Alexander would be much the smaller man and we’d fancy Fury to box his way to a points verdict. If all goes to plan, we now have a genuine pick-’em contest between Anthony Joshua and Tyson Fury with plenty of needle between the pair. 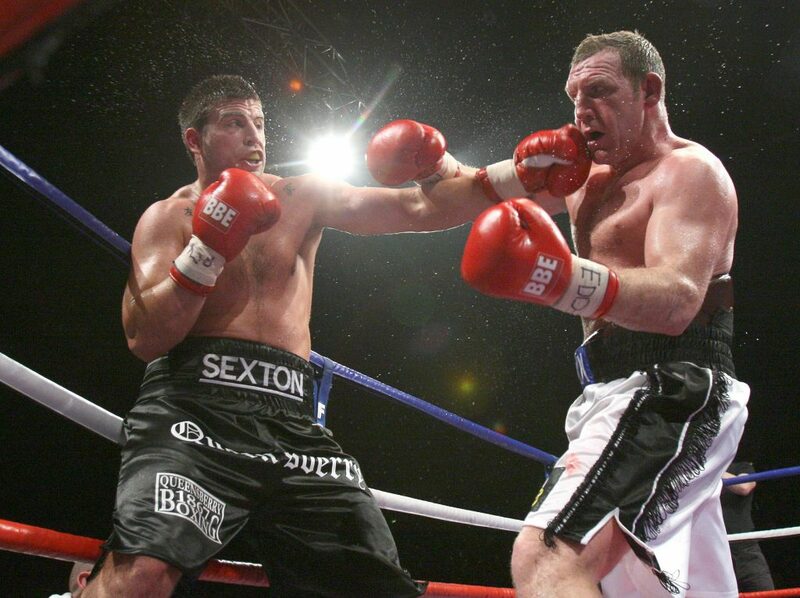 It would rate as one of the most important heavyweight title fights of recent times and could even, with a bit of luck, serve as a unification contest for both Brits. Fans would love it and it would also be a promoter’s dream: the clash would sell out any venue in the country and both gladiators would be desperate to get at each other. Boxing – particularly heavyweight boxing – has suffered from a number of missed opportunities over the years as the best have been kept apart by their handlers, dream contests being wrapped up in red tape. Fury-Joshua would be a meeting to send the noble art back to its rightful place as the king of combat sports and we just hope everyone working away in the background are doing enough to ensure both men get their chance to make history. Who would be your favourite? Well, we’re sure odds compilers would be keen to keep Joshua close, regardless of who Fury fights en route back to the top but, as we saw in Tyson’s famous upset win over Klitschko in 2015, it never pays to write the Gypsy King off. In the meantime, keep praying to the sporting gods and enjoy the excitement of having Tyson Fury back in the game; he has been missed.